Volunteers are always welcome! 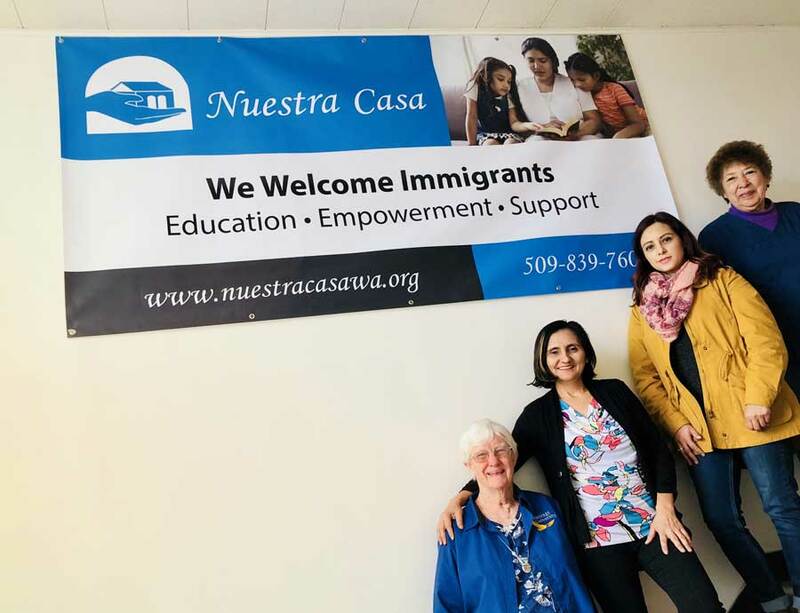 You can get involved in the lives of immigrants in our community by helping to ease their transition to their new lives. If you are interested in volunteering at Nuestra Casa, please contact us.